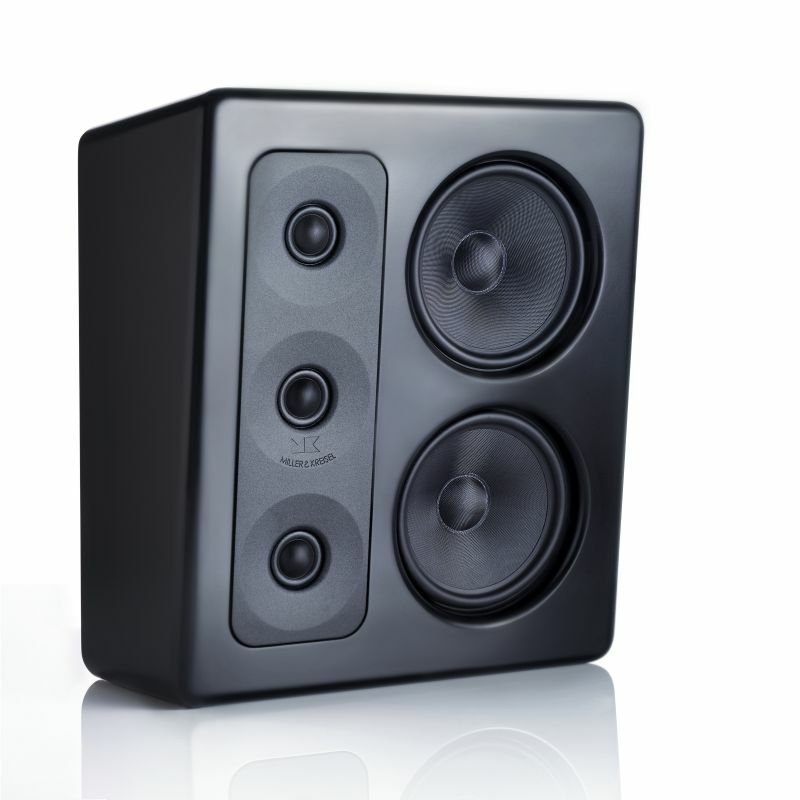 M&K Sound offers a shallower, wall-mount version of the S300. 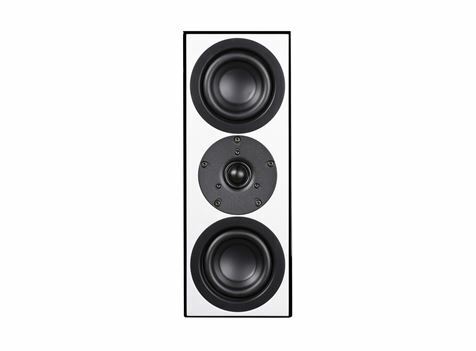 By significantly reducing the cabinet depth and revising the overall dimensions, M&K Sound has created a discrete on-wall monitor that retains the audio quality of a full-size compact loudspeaker. 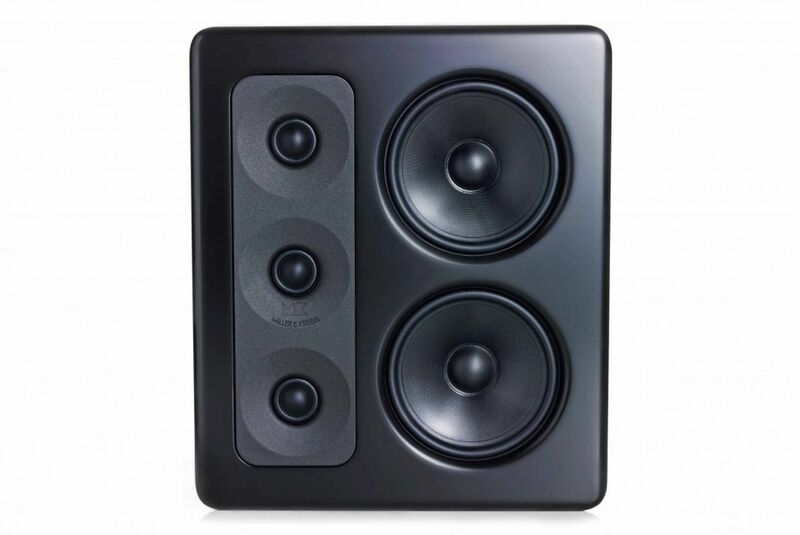 By optimising crossover and utilising the effect of wall mounting the MP S300 is a true member of the S300 family. 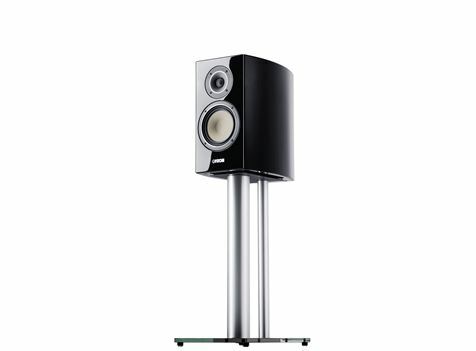 The modest dimensions and extended placement options of the MP S300 will appeal to the style conscious music/movie lover. 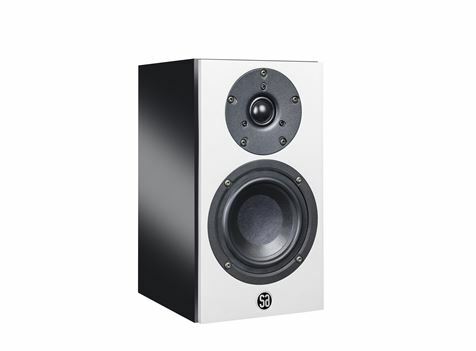 All drivers are rear mounted to the brackets and the brackets are rear-mounted to the baffle for an elegant front with no unsightly screws and no reflective edges near the drivers. This effectively eliminates a major source of coloration in more conventional, less conscientiously designed loudspeakers. 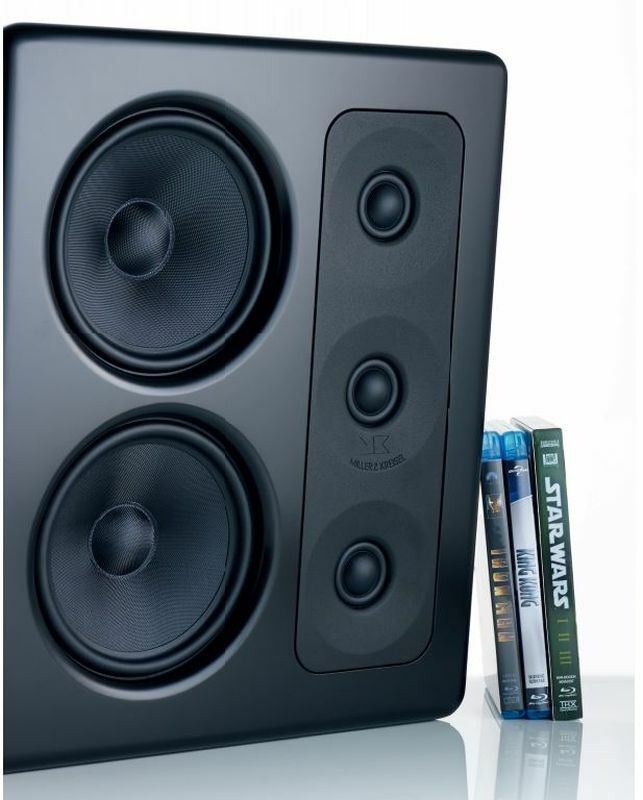 Aerodynamic air flow design is the watchword for the new generation of drive units designed and built exclusively for the S300 Series to ensure pure, high definition sound with extraordinary speed and transient control.